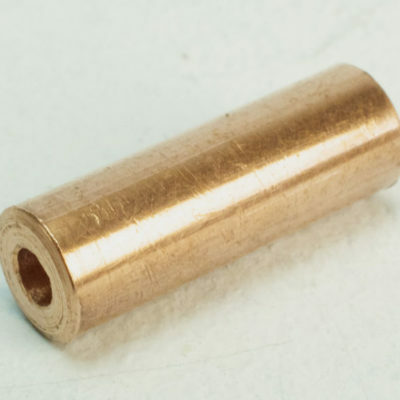 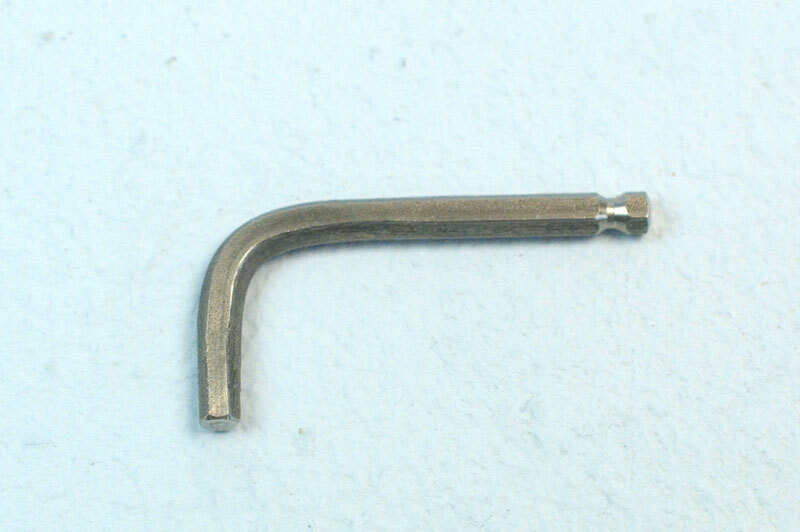 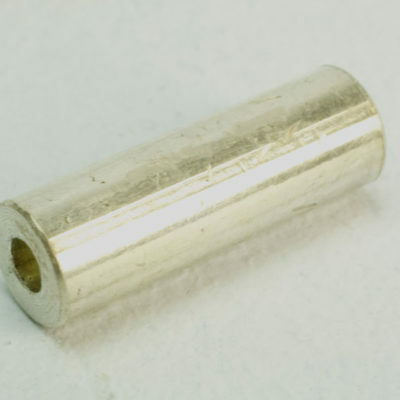 An Allen key that fits the grub nut on the side of the titanium electrode holder of our plating pens, allowing you to loosen and release the pen electrode. Just the right size for our plating pens. 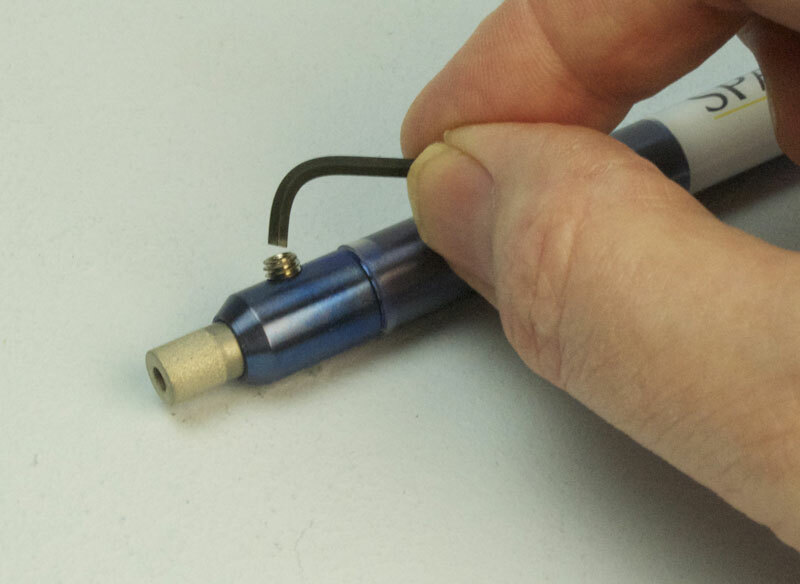 The Allen key allows you to loosen the grub nut on the side of our plating pens, releasing the electrode. 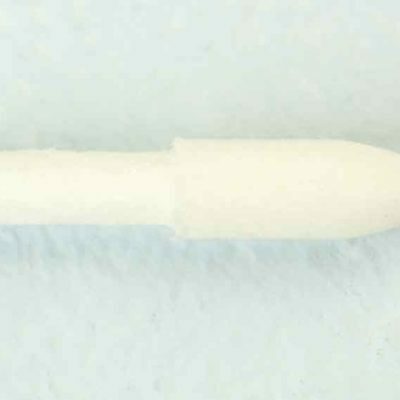 This means you can thoroughly clean your pen after use and swap between our range of different pen electrodes.